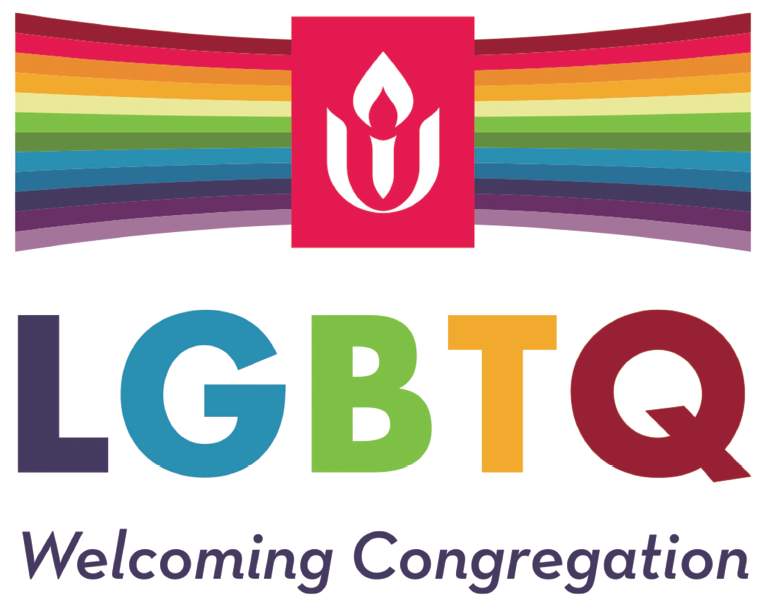 Horizon Unitarian Universalist Church is a 501(c)3 Non-Profit organization. Donations made to the church are tax-deductible to the extent allowed by law. Online donations: You can make an online donation safety and securely using Paypal. When scheduling a delivery please call the church office at 972-492-4940 to arrange an appointment. If you have questions about the value of donations or regarding the deductibility of your donations please consult a tax professional. When doing your estate planning, please consider keeping Horizon in your giving plan. To discuss adding Horizon to your estate plans, please email the Commitment/Stewardship Ministry. Your purchases from Smile.Amazon.com can benefit Horizon UU throughout the year. Search for "Horizon Unitarian Universalist Church" as your charity to support. The financial health of the church community at Horizon is determined by the generosity of members and friends. Approximately 80% of all of the church’s income is obtained from the annual pledges of members and friends. 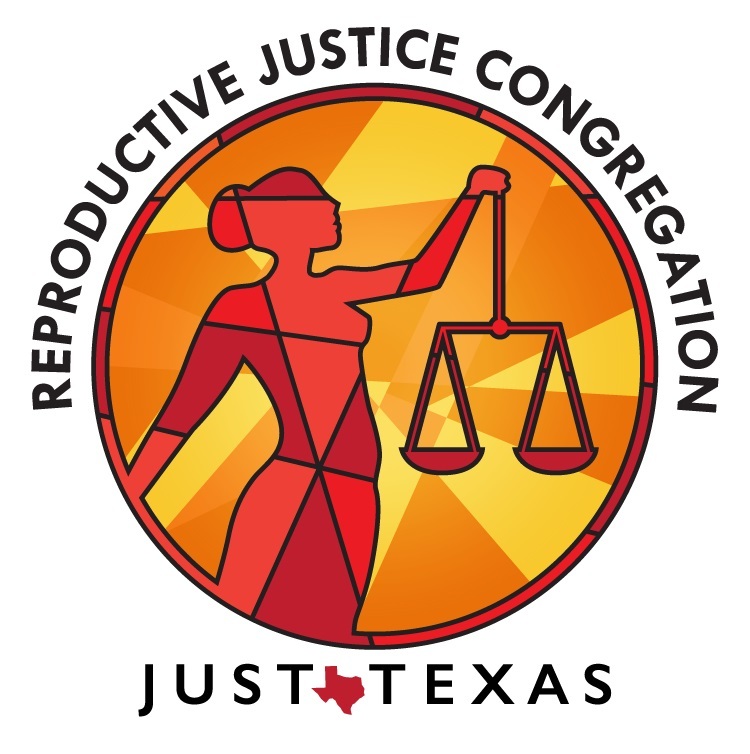 Our membership is divided into monthly Commitment Campaign groups. Each month, we ask approximately 20 families to pledge their monthly financial support for the following year. All pledge information is confidential. New members are added to a Commitment Campaign group after joining. In making your decision, consider your UU values in thinking about your income and your financial commitment to the congregation. There is not a specific giving requirement. We do encourage member to strive towards the modern tithe, which is 5% to the church and 5% to other community and non-profit organizations. Some members are able to do more, some less. Horizon does not refuse membership to those who have limited financial abilities and are able to pledge low or no financial support. Please feel free to discuss your situation with Rev. Lora Bandis or your Pledge Captain. If your financial situation changes and you need to change your pledge, please contact our Accounting Clerk or Office Administrator. 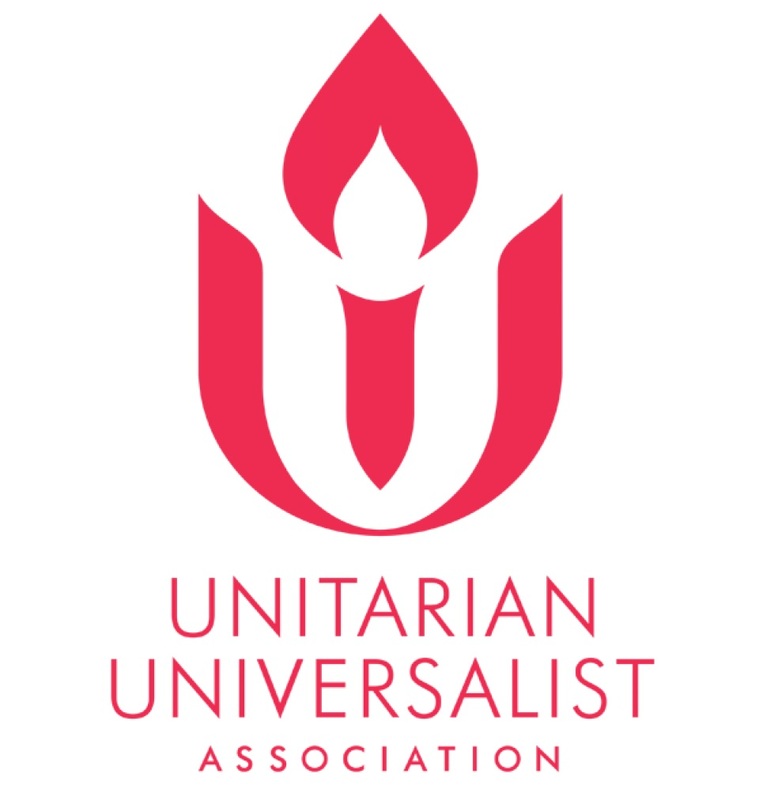 Since its beginning in 1986, Horizon has had a vision to bring the values of Unitarian Universalism to the larger community. After starting in a storefront location in 1987, Horizon purchased its current six-acre location and built the sanctuary and classrooms in 1995. The facilities expanded with the addition of the fellowship hall, library, and larger lobby in 2010. Horizon members and friends funded these expansions through Capital Campaign contributions.